Attractive employer and employees retention program. Horseshoe magnet attracting the word employee over white background, 3d illustration of staff retention program or attractive employer. 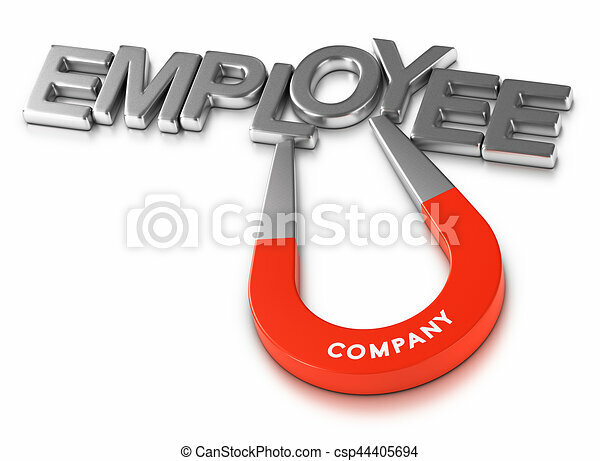 Horseshoe magnet attracting the word employee over white background, 3d illustration of staff retention program or attractive employer.